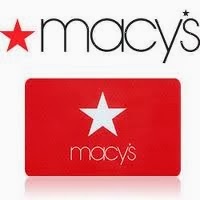 Macy's shoppers, today is the last day to use the $10 off any $25 Macy's Purchase Coupon. You'll have until 1pm to put this coupon into ACTION. Did you know that you don't actually have to print these coupons? Macy's will allow you to show and scan your phone to receive the discount!